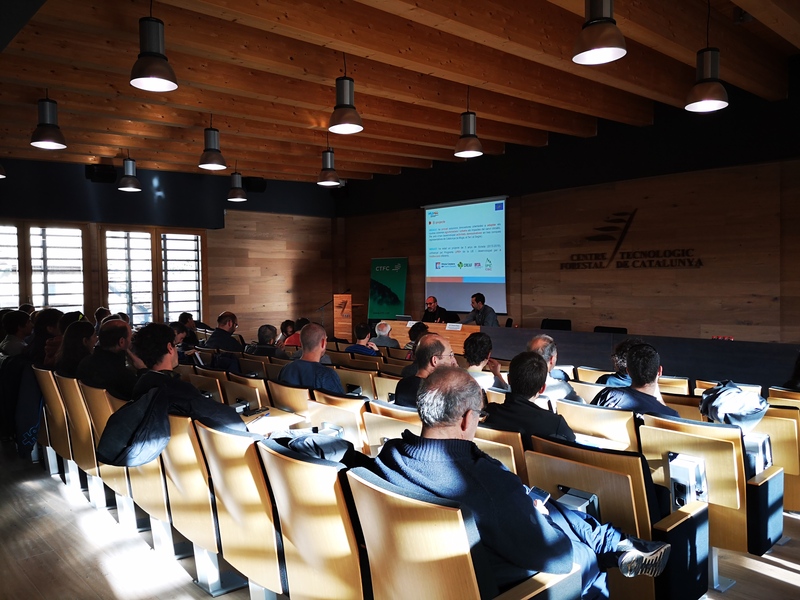 A regional event was held in Solsona to present the final results of NRW project and to discuss about the state of the art and the future challenges of windstorms, wildfires, avalanches and floods, in a climate change context. The event wanted to join different points of views from administrative bodies to science research on (I) risk and vulnerability assessment and mitigation, (II) risk planning, governance and policy framework and (III) civil protection, emergency and post-disaster management topics. According the cross-sectoral topics defined in the project. The event was divided into two main blocks. First, a presentation of the main evidence of climate change in Catalonia, followed by presentations of specific case studies in wildfires, avalanches and floods in south-western of Europe. 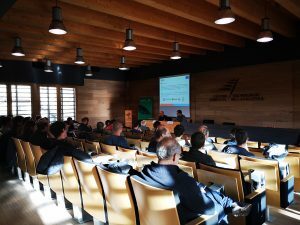 Secondly, a presentation about the main aspects of risk governance in Catalonia, followed by a round table on operative management, by the hand of the public bodies, was exposed for the natural hazards studied in the project.